FIRST DAY: From 07.40 hrs. 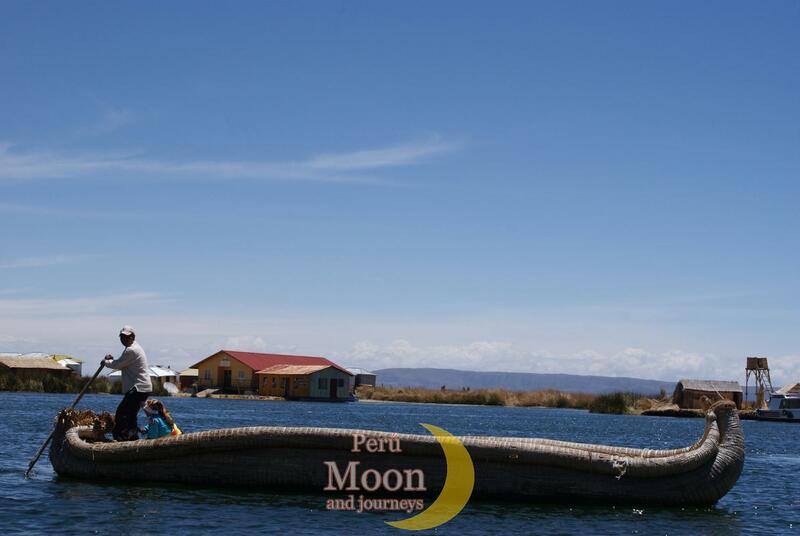 Starts collect passengers from various hotels, at 0800 is the game port on a motorized boat after 30 minutes of crossing the fine is paid to the Uros floating islands, is a tour of the islands by a different 01h30m time and visitors can buy crafts there. Then I continued to travel to Amantani which arrives at noon, and immediately the passengers were installed in family homes is to have lunch at 13.00 hrs. In the afternoon, shares the experiences of the islanders, who despite the time and modernity, they retain their ancestral customs and costumes, and also visit the temples in the ceremonial Pachatata and PACHAMAMA, at 18.30 hrs. And dinner is offered to the tourists, a small party with feasting and dancing and costumes. SECOND DAY: At 07.00 am breakfast is served and 08.00 hrs. It is due to Taquile where we reach 0840 and from the port is a walk of 40 minutes by road, and stands up to the village where we visit the different tourist attractions that the islands and has shown typical handicraft exhibition the place, visiting the island extends to 1200 hrs. From 12.00 hrs. 13.00 hrs. Lunch and finally at 1330 hrs. 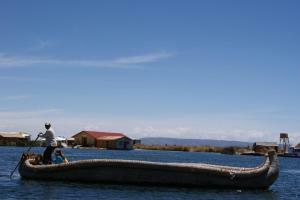 is heading towards Puno which you get at 1630 Hrs. and transfer from the port to Hotel.